Hot tubs are heavy even without having water in them. 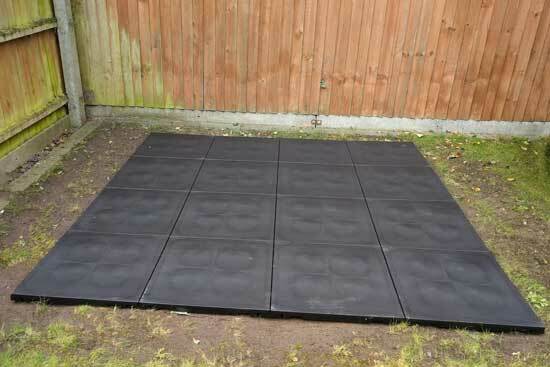 A large hot tub full of water can weigh upwards of 2 tonnes, so a suitable level base is vital. The most common base is a concrete foundation. Think about the size of the pad also. It can be made to the size of the hot tub, but it may be you want a larger area to walk around the hot tub or to position the steps or other furniture. Having a clean area around the hot tub will reduce the amount of debris taken into the hot tub from bathers feet. A modern alternative is the Smart Deck from Leisure Concepts. Smart Deck is an easy to install base, which just requires the area to be flat and level and no other special preparation is required. Designed especially for hot tubs it is practical and durable but unlike other bases, it is totally portable. So if you ever decide on a better location for your hot tub or if you move home and intend on taking your hot tub with you, you can move your base with ease. 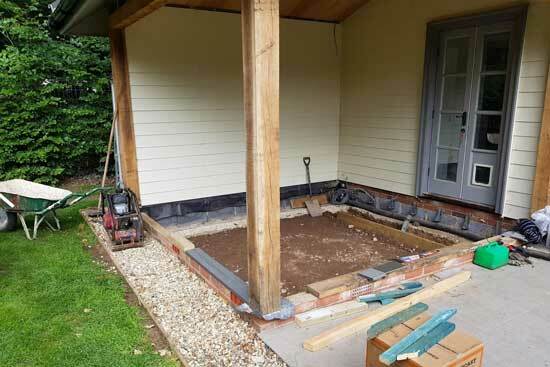 Another great feature is that if you ever want to extend your base to cater for a tub side seating area or simply to create more room around your hot tub, then you can easily add on additional Smart Deck as and when required. If you purchase your Smart Deck with us when your purchase your hot tub, we will lay the Smart Deck for you on the day of delivery. Your hot tub does need an electric supply and some hot tubs need ‘more electric’ than others. Generally, there are 2 electrical supply requirements. 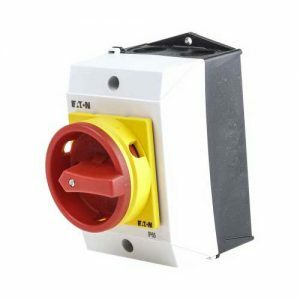 For a 13 amp plug and play hot tub a standard 3 pinned plug, just like you have on most home appliances and a suitable outdoor waterproof socket. For ‘full power’ hot tubs 20 amps or above, a cable from your electrical fuse box needs to run directly to the hot tub. Building regulations apply to this type of electrical work and this work should only be carried out by a suitably qualified and certified person. You can contact us for more details or you can discuss this with your electrician. Hot tubs do not need to be plumbed into to any water supply. They can be filled from an ordinary garden hose. All our hot tubs are fitted with a drain attachment when a hose can be attached and run to a nearby drain for easy draining.